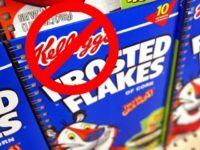 Thanks to Breitbart News’ #DumpKelloggs petition, over 380,000 Americans, many of whom voted for President-elect Donald Trump, have vowed to boycott Kellogg’s after the cereal company’s decision to pull its advertising. 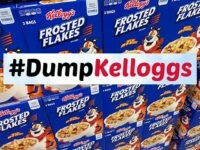 Breitbart News’ #DumpKelloggs petition initiative has garnered a whopping 250,000 signatures within 48 hours of Kellogg’s decision to pull its advertising in an attack on the “values” of Breitbart and its 45 million monthly readers. 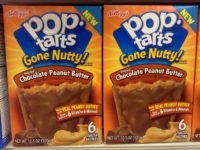 The New York Post’s Claire Atkinson reports on the impact Breitbart’s boycott of Kellogg’s has had on the cereal giant’s stock. 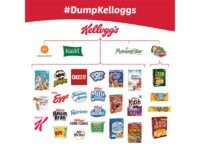 The #DumpKelloggs boycott effort was launched in response to Kellogg’s attack on the “values” of Breitbart and our 45 million monthly readers. 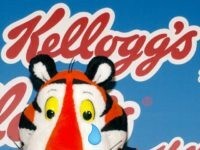 Kellogg’s shares (NYSE: K) dropped 1.44% on Thursday, the day after accusations of child labor exploitation and the launch of Breitbart News’ #DumpKelloggs campaign brought the snack company’s value down 2%. Yahoo! 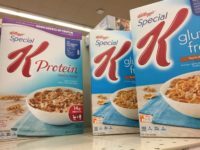 Finance weighed in on the “#DumpKelloggs” campaign on Wednesday, concluding that Kellogg’s had made a mistake by picking a fight with Breitbart News. “Cereal needs to be agnostic,” said Alexis Christoforous, the host of The Final Round. 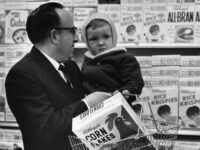 Breitbart News is asking its readers to boycott Kellogg Co. after the cereal maker said it would no longer advertise on the conservative news website. 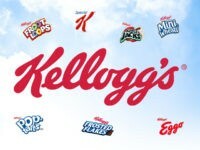 A number of Kellogg’s Facebook pages have erupted with complaints about the company withdrawing advertisements from Breitbart News, with many users tagging their complaints with the #DumpKelloggs boycott slogan which Breitbart debuted on Wednesday. 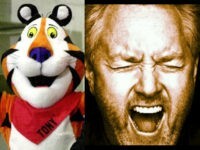 Kellogg Co. announced on Tuesday its decision to pull ads from conservative media giant Breitbart.com because its 45 million monthly conservative readers are not “aligned with our values as a company.” In response, Breitbart News, one of the world’s top news publishers, launched an effort to boycott the ubiquitous food manufacturer.